Headlands, featuring John Rockwell, Amy Rich and Eric Wilson, all of Rockport, look forward to entertaining you with their musical renditions and powerful vocals. Their sweet harmonies accentuate their song choices ranging from Roots and Americana to a little bit of Country. They love making music together and like nothing more than sharing their joy with music appreciators. Indulge yourself this Easter at F&W! Join us for an evening of music by jazz keyboardist, Alex Olsen! Alex has performed in world-renowned venues including Rose Hall, Symphony Hall, and Lincoln Center alongside genre-defining artists such as Wynton Marsalis, John Oates of Hall and Oates, and the Boston Symphony Orchestra. He is known for his inventive compositions and improvisation drawing inspiration from his studies in jazz, classic orchestral, and hip-hop. Recipient of several awards from international jazz competitions including Essentially Ellington, Alex graduated from the Berklee College of Music with honors and is now frequently playing in the Boston music scene. Join us for brunch with music by jazz guitarist Peter Fedele. Peter is well known for his unique style that combines traditional jazz, with bebop, rock and funk. 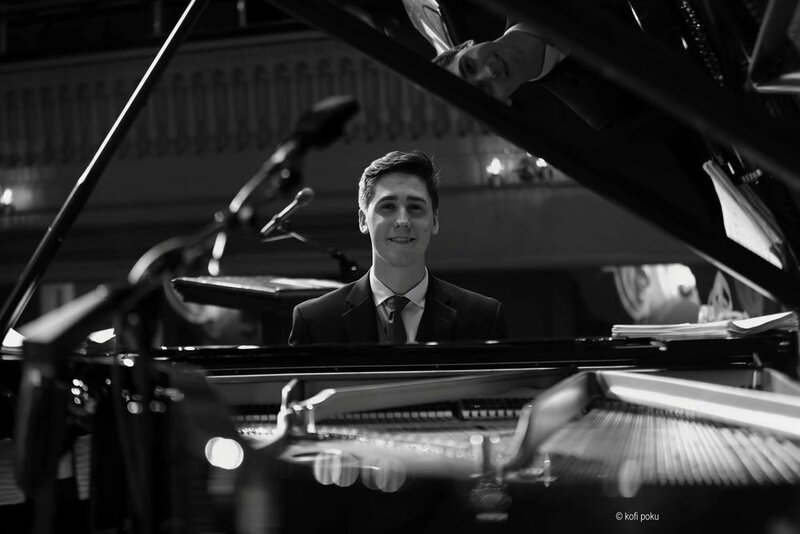 With Zach Gorrell on piano and Dave Landoni on bass, this accomplished jazz duo will perform music from the Great American Songbook as well as arrangements pop, R&B, and original compositions. We are thrilled to announce the return of NYC jazz guitarist, Steve Lacey. Steve will be playing songs from the American Songbook along with some originals. If you missed Steve's first performance at Feather & Wedge, make sure you catch him this time around. Join us for dinner with the Scollins-Warsi jazz duo -- Kevin Scollins on guitar and Sahil Warsi on double bass. Their music includes selections from the Great American Song Book, modern jazz, contemporary blues and R&B. Join us for a special brunch with music from one of Boston’s most talented singer/songwriters, Andrew James. His impressive set list is comprised of original music and covers by artists including Bob Dylan, James Taylor, Tracy Chapman, John Mayer and Jack Johnson. Feather & Wedge is delighted to feature Jose Allende for this week's Jazz Dinner. Join us as Mr. Allende delivers a captivating mix of jazz standards and Latin American music featuring improvisation, South American rhythms and classical music influences. Join us in welcoming Chris + Joe (Chris Langathianos and Joe Wilkins), a Cape Ann-based duo with deep roots in the Greater Boston music scene! These two are known for their tight harmonies, thoughtful songs, and engaging banter. Joe, a multi-instrumentalist, expert songwriter, and producer, teamed up with vocalist and producer, Langathianos, 7 years ago, and have continued to capture audiences with their easy and melodic, yet diverse, style and approachable sets. Join us for dinner and a special evening of music from one of Boston’s most talented singer/songwriters, Andrew James. His impressive set list is comprised of original music and covers by artists including Bob Dylan, James Taylor, Tracy Chapman, John Mayer and Jack Johnson. Feather & Wedge is delighted to feature Jose Allende for this week's Jazz Brunch. Join us as Mr. Allende delivers a captivating mix of jazz standards and Latin American music featuring improvisation, South American rhythms and classical music influences. Join us for a special brunch featuring Ipswich-based guitarist Harry Wagg. Harry will be performing a variety of traditional jazz, contemporary classics and original tunes, all arranged for solo guitar. Join us for brunch with the Scollins-Warsi jazz duo -- Kevin Scollins on guitar and Sahil Warsi on double bass. Their music includes selections from the Great American Song Book, modern jazz, contemporary blues and R&B. 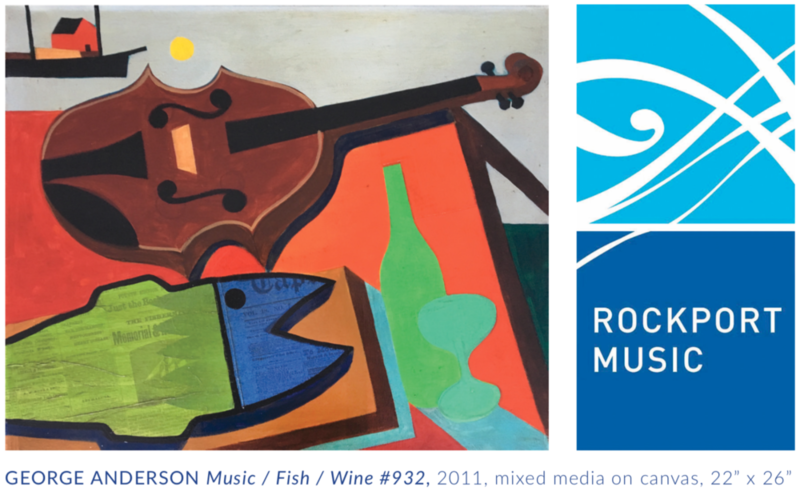 Please join us as we toast Rockport Music and the Shalin Liu Performance Center! Enjoy an evening of conversation and educationfeaturing a four course meal by chef Ryan McGovern and informed wine pairings by Andrew “The Wine Bear” Ehrlich. Acoustic Brunch featuring Brian Alex! Join us this Sunday for a special brunch with local musician, Brian Alex! Brian's quirky personality and unique pop-savvy style have been a significant and colorful piece of Martha's Vineyard Island World-Pop act "Entrain" for twenty years. His writing is described as sunshine-y and soulful, merging pop sensibilities with a little rock and a dash of reggae. We will have many of your brunch favorites on the menu and maybe a surprise or two! New Year's Day Brunch featuring Brian Alex! Celebrate the New Year with brunch at Feather & Wedge featuring special musical guest Brian Alex. Brian is well known locally as both a solo artist and a member of the World-Pop act Entrain. Brian has recorded with Paula Cole and Donna Summer, shared the stage with Bo Diddley and Bob Weir and opened for many famous headliners including Sheryl Crow, Matchbox 20 and Huey Lewis. Brian's music combines a unique pop sensibility with both rock and reggae, and a whole lot of soul.